Cabinet Members will consider a report following a consultation over proposed changes to the Council-run day nursery provision in Ynyscynon. The report to Cabinet on September 20 recommends Members agree to implement a proposal to end the Council’s fee-paying day nursery provision at the Ynyscynon Early Years Centre – where there are currently no fee-paying children registered. As part of the changes, the number of Flying Start places for Ynyscynon would be increased and the staffing arrangements rationalised. If the proposals are agreed, Cabinet could also instruct Officers to begin the search for a more appropriate alternative venue for the delivery of the Flying Start childcare. Currently, the only building in use on the Ynyscynon site is a temporary accommodation for the delivery of childcare. 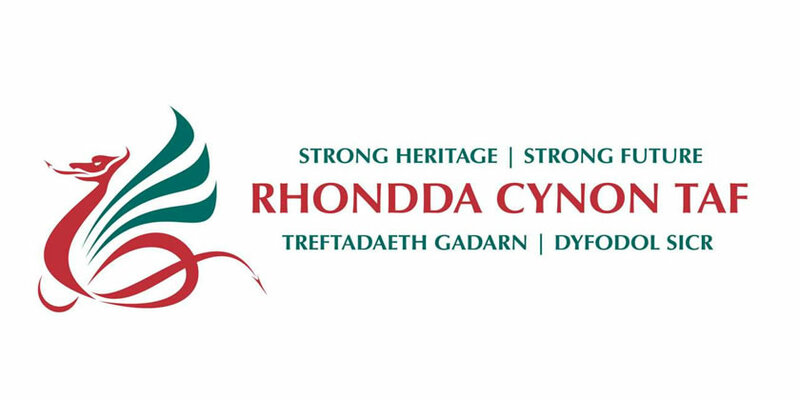 Councillor Christina Leyshon, Rhondda Cynon Taf Council’s Cabinet Member for Children and Young People, said: “Cabinet will soon consider a report outlining changes to the nursery provision in Ynyscynon. The proposal to end the fee-paying day nursery offer was brought forward after no children enrolled to the service. Members will consider the feedback given by the five participants during the public consultation exercise before a decision is made. “With no children registered, the Council is subsidising provision for which there is no current demand – and no guarantee that there will be demand in the future. Therefore, it is a good time for the Council to review the service, identify improvements, and explore opportunities to make savings without impacting negatively on children and families in the local area. During May 2018, Cabinet agreed for the Council to carry out a four-week public consultation over the proposed changes, from June to July 2018. This consisted of an online questionnaire, a paper questionnaire available at 14 locations in the community, and a drop-in engagement event on June 26. In total, four respondents completed the online questionnaire and three attended the drop-in event – and two of the individuals who attended the event were also respondents to the online questionnaire. Therefore, in total, five people engaged with the public consultation. Two respondents disagreed with the proposal to end fee-paying nursery provision, suggesting it could move into the main nursery building alongside the Flying Start provision as part of a wider Community Hub. Other concerns were raised about the future of the allotments on site, and that it would be difficult to find another suitable site for the nursery within the local community.